Since it’s inception in 1966, the Lanidor brand has energised the ready-to-wear market, notably through the launch of innovative concepts. Lanidor has also been focusing on updating its chain of stores through new spaces, innovative architectural designs and numerous renovations with significant shop area expansion. 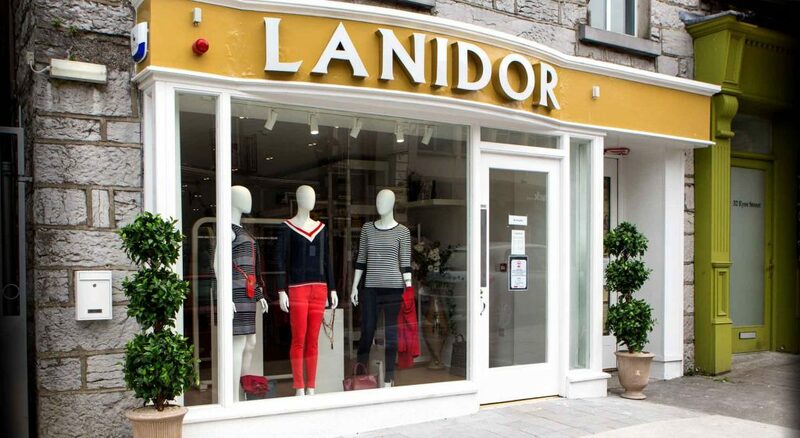 LANIDOR Ireland, opened it first store in Eyre Street, Galway to cater for the Irish fashion Market. This exquisite brand can be purchased in store, on Eyre Street or by browsing the clothes section on the website and placing your order over the phone, 091 568968. We will pop your items in the post. 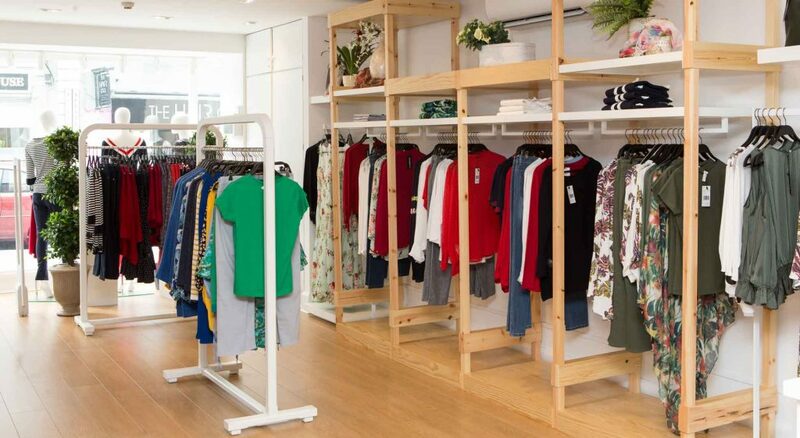 Lanidor is the largest Portuguese brand of women’s clothes. At present it comprises a chain of 100 stores, spread across 10 countries with our store in Ireland as the latest addition. Lanidor Ireland opened its first store in Eyre Street, Galway, Ireland’s capital of culture and a city with a unique and distinctive energy, in October 2017. We are very excited to bring this superb brand to Galway as our vision is to provide a wide selection of Lanidor Ladies Fashion, which will range from dresses to jackets and jewellery to handbags. Our aim is to provide an enhanced customer experience in our luxurious store, whilst enjoying a relaxed and friendly atmosphere. We have carefully selected our range for the Spring/Summer Collection to suit the tastes of the Irish consumer. A new season is a great excuse for a new wardrobe and we are excited to bring to you the latest trends from the Lanidor Label. Stylish and wearable, we have a great selection of dresses, tops, blouses, jeans and chic jackets in vibrant patterns and colours for the new season.